Harry Potter Day! – TheLiteracyLeader. 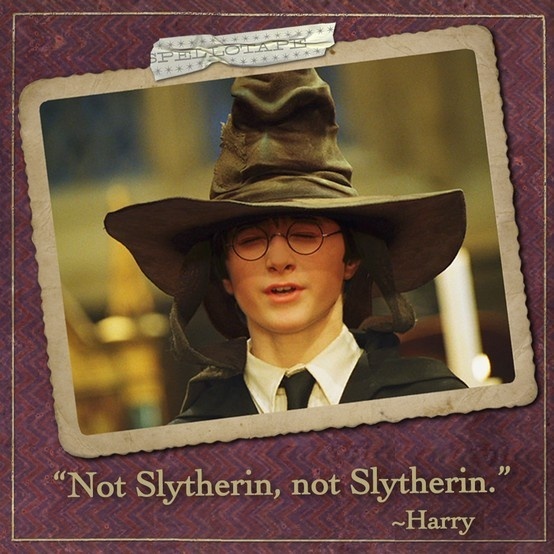 Put Thursday 4th February in your diary because it is Harry Potter Night and in our school it is HARRY POTTER DAY!!! We are ridiculously giddy about it. Every member of staff has chosen a character to dress as / become for the day, golden snitches are being cunningly crafted, wands ordered and wigs tried on. Each child will have their house selected by the sorting hat and will stay in their house for the day. However, the most fantastic thing is we have owls!!!!!! Real owls!!! Hagrid (a specially selected bearded TA) will run ‘Care of Magical Creatures’ sessions with a falconry centre….I CAN’T WAIT!!! If you are interested in having a special Harry Potter day then take a look at Bloomsbury’s website.. 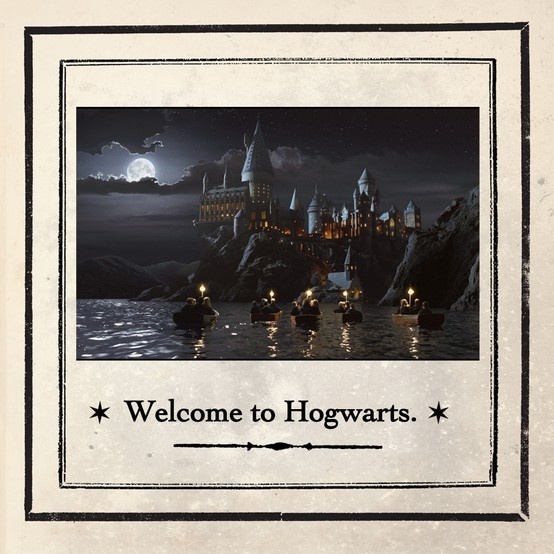 There will be potions lessons, quiditch sessions (using foil covered hoola-hoops), golden snitch hunts, Petrified Potters (musical statues), wizard duels and quizzes. Each classroom will be decorated as one of the four Hogwarts’ houses and each house will be led by one teacher. 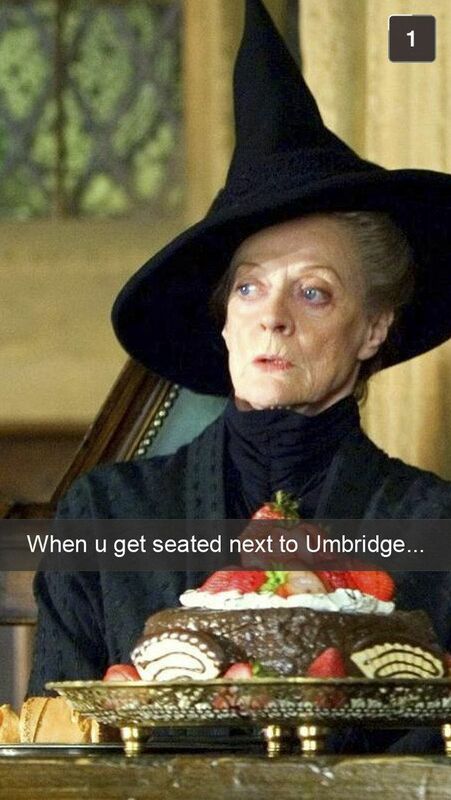 I am Professor McGonagall. I have practised the arched eyebrow and accent, ’10 points to Gryfindor!’. At the end of the day we will have a feast. Most of the goodies will be made throughout the day. I have spent hours researching recipes for Butterbeer (think I might try making Butterbeer fudge..), pumpkin pasties and Mandrake cakes. 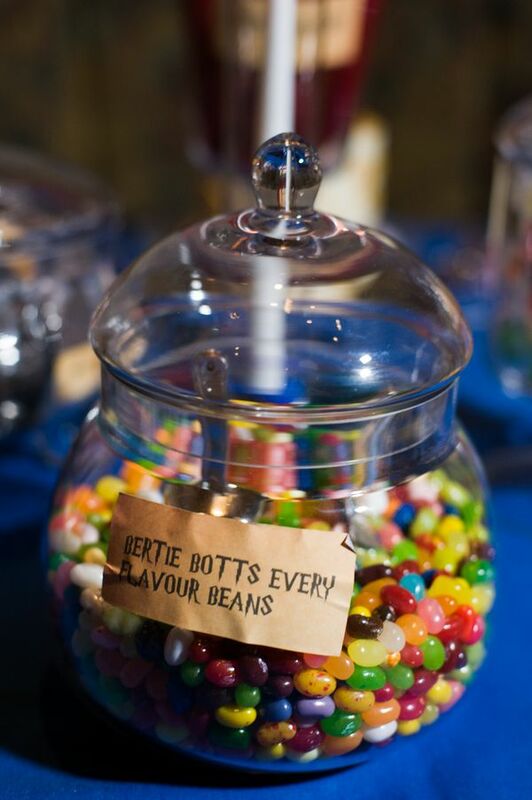 I will insist that all teachers take part in the Bertie Botts Every Flavour Bean challenge…! Children and staff will have their photo taken as a prisoner from Azkaban using a cardboard cut-out frame..
School will become Hogwarts. We will have signs and banners and pictures and ghosts and dementors and spell books and potions….phew….we have lots to do, but it will be totally worth it!